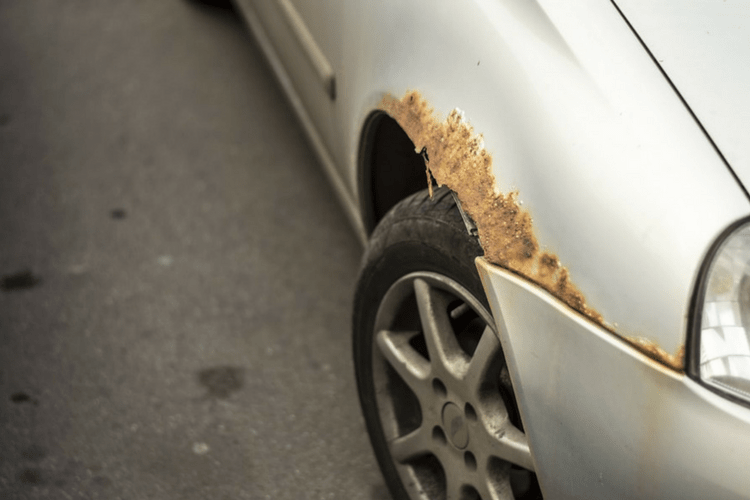 Rust is the dreaded reddish-brown discoloration that frequently shows up on certain types of metal — such as iron and steel — after it’s been exposed to water. Not only is this issue unsightly, but it can also cause the metal to become weak over time, creating a dangerous situation. That’s why it’s important to find out how to prevent rust in the first place. The good news is there are a few methods that are proven to be effective at preventing rust. Knowing what causes rust can help prevent it. In general, rust occurs when iron or an iron alloy — like steel — comes in contact with oxygen, creating iron oxide. This means water or even moisture in the air can cause rust. Salt can further exacerbate the problem since it speeds up the rusting process. For this reason, keeping iron and iron alloys away from water and salt can prevent rust. In most cases, this means keeping the metal object inside to ensure it does not come in contact with rain, snow or even humidity. 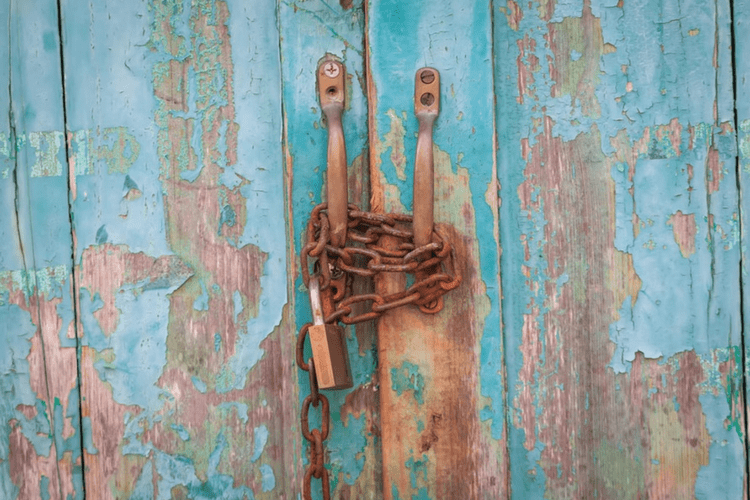 Of course, that’s not always possible, and many iron and steel items are meant to be outside, at which point other ways to prevent rust should be explored. One way to protect metal is to paint it, but the paint should be oil based. In particular, it’s usually best to use an oil-based enamel paint, which dries hard and does not contain water. It’s a good idea to use an oil-based primer first, and then apply two coats of paint, followed by an occasional touch-up coat as needed for the prevention of rusting over time. 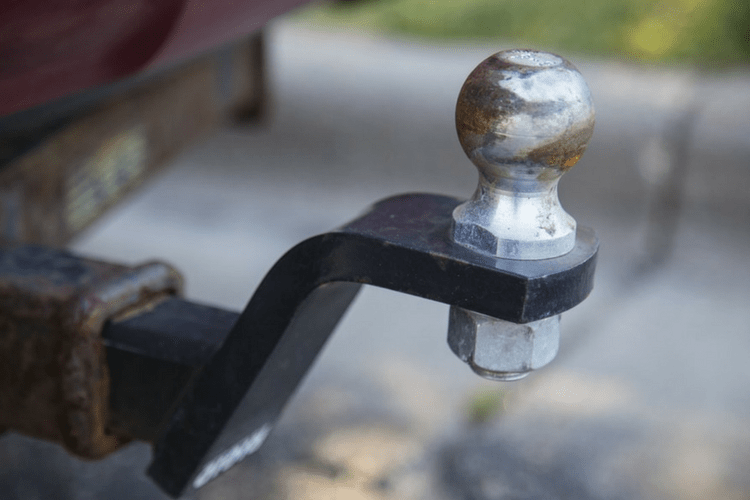 This is typically how people prevent rust on cars, boats and other metal equipment that is outside and exposed to the elements. Galvanization is another option for how to prevent rust. With this process, metal gets a protective coating of zinc. After all, zinc doesn’t corrode as easily as iron or iron alloys. If rust does begin to form on iron, the zinc coating will absorb it, preventing it from spreading. Galvanization is effective and affordable, but it’s not exactly a technique anyone can do at home, which is why some people prefer to explore other methods of preventing rust. The most easily accessible method of rust prevention involves using a can of protective coating for metal. This type of product is easy for anyone to apply, so it doesn’t require hiring an expert for the job, yet it is known for being effective at stopping rust before it spreads. One example of such a product is STA-BIL® Rust Stopper, which is an aerosol spray that leaves a protective coating on metals that are susceptible to rust. This can be used on cars, boats, tools and anything else that needs a barrier that will keep rust from forming. Many people use one or more of these rust-prevention tactics to ensure rust does not appear on iron or steel items. In many cases, the best option is to combine a few of these methods. For example, keeping an item dry and out of the elements as much as possible is a good start, but painting it or adding a protective coating can further reduce the odds of rust appearing.